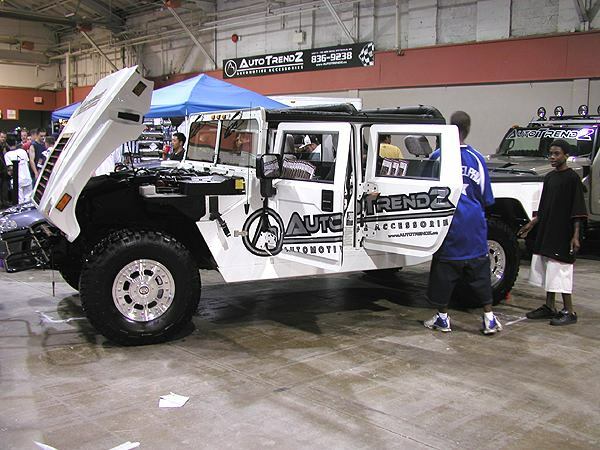 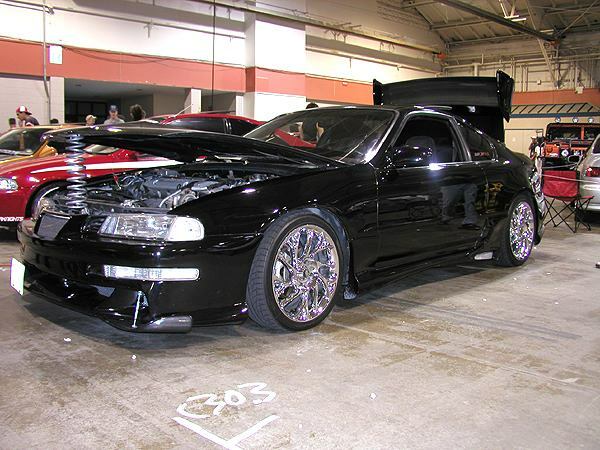 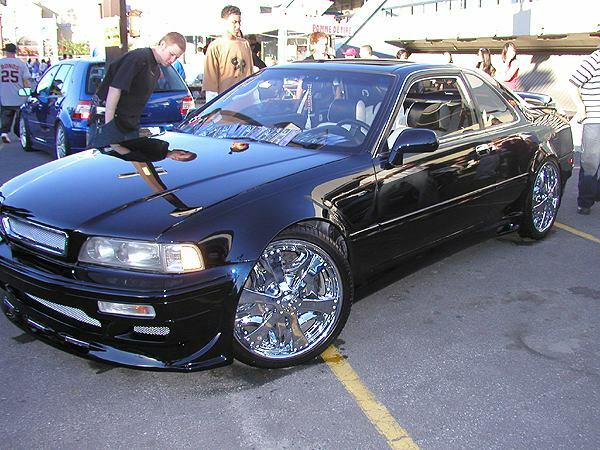 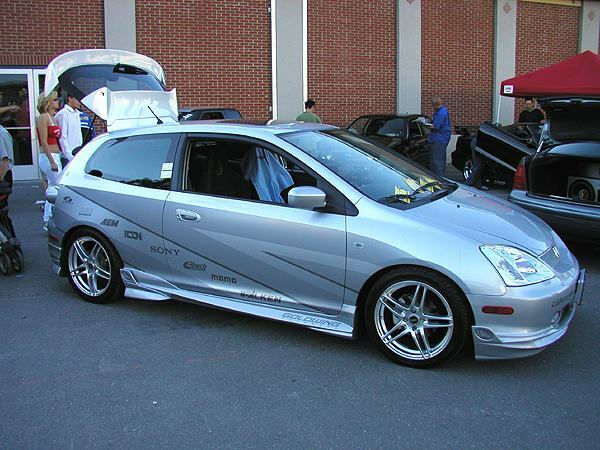 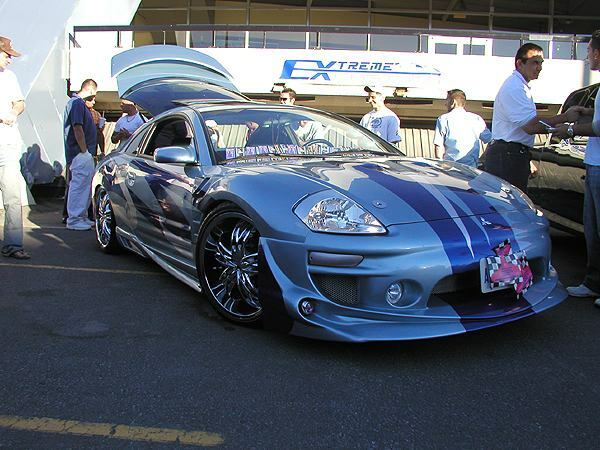 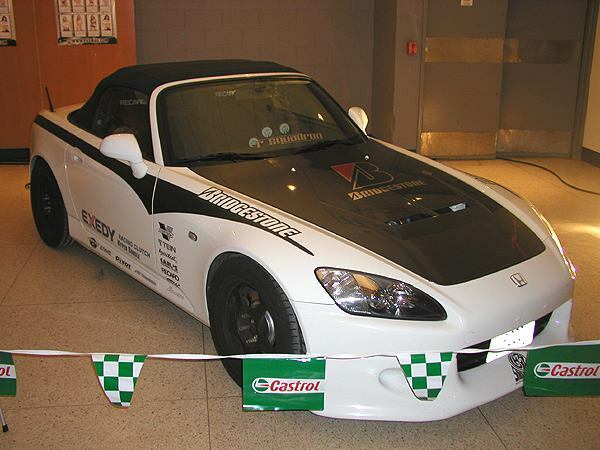 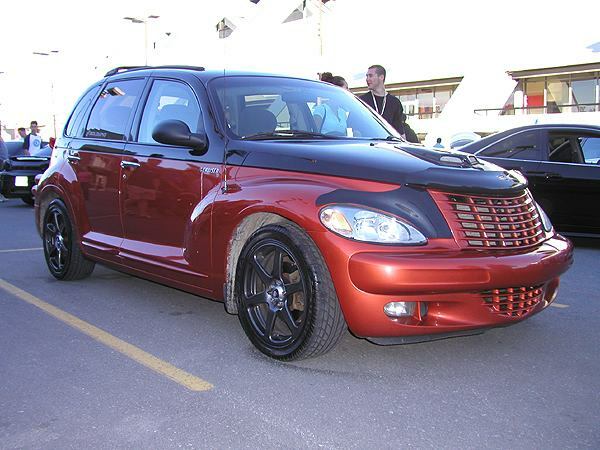 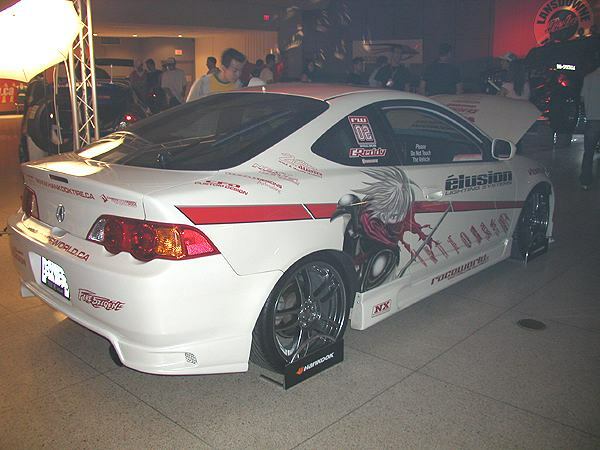 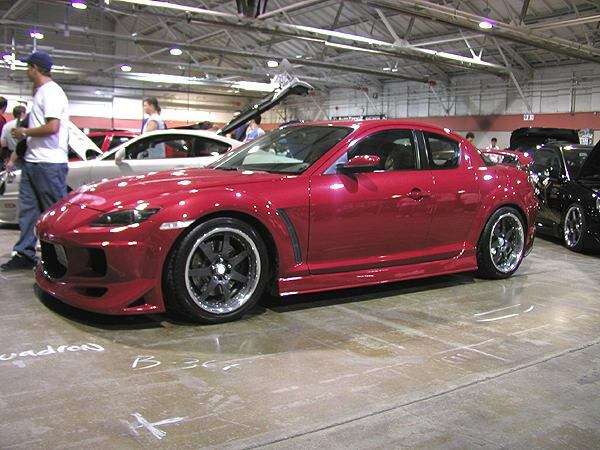 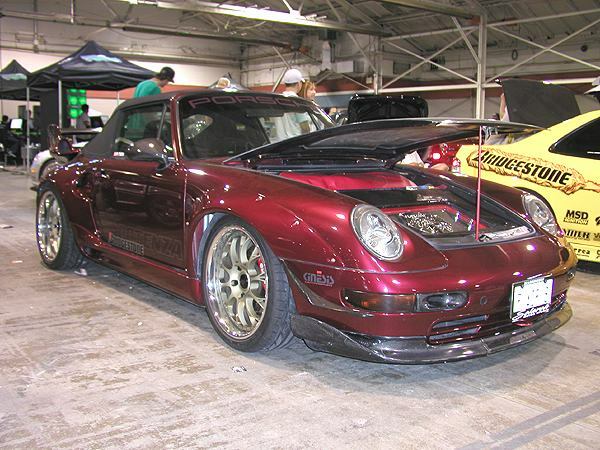 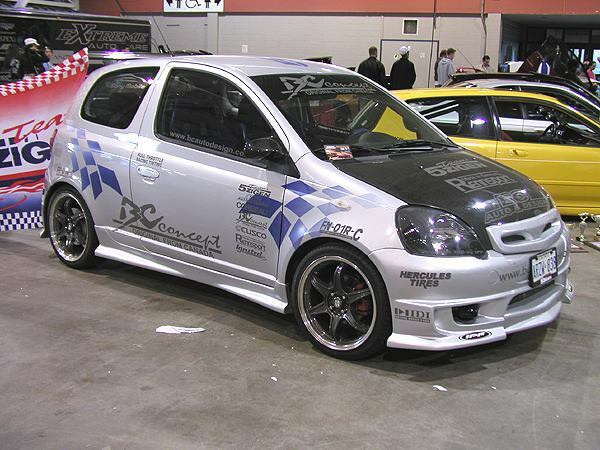 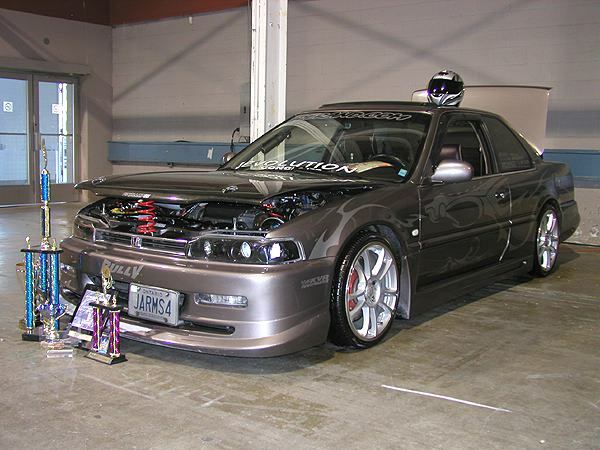 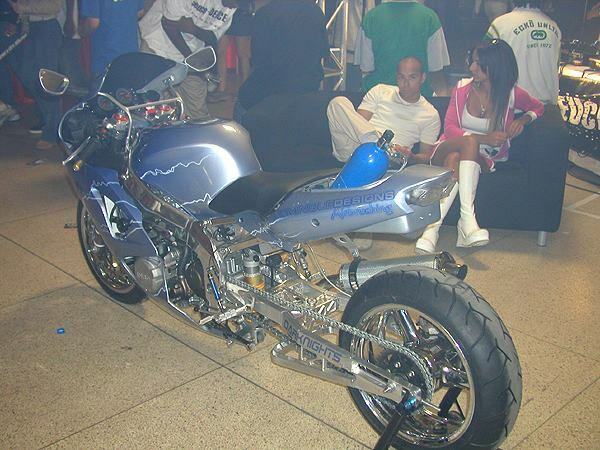 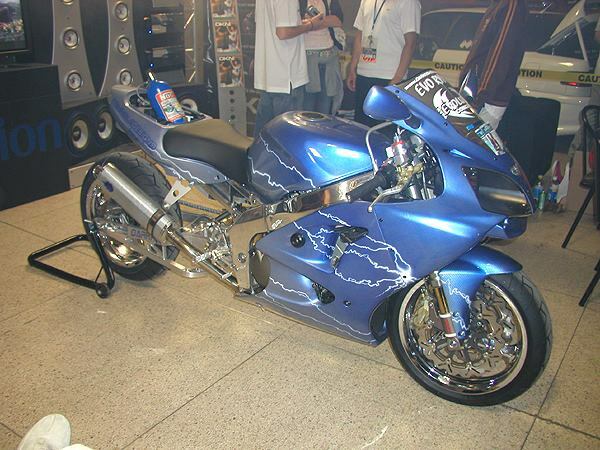 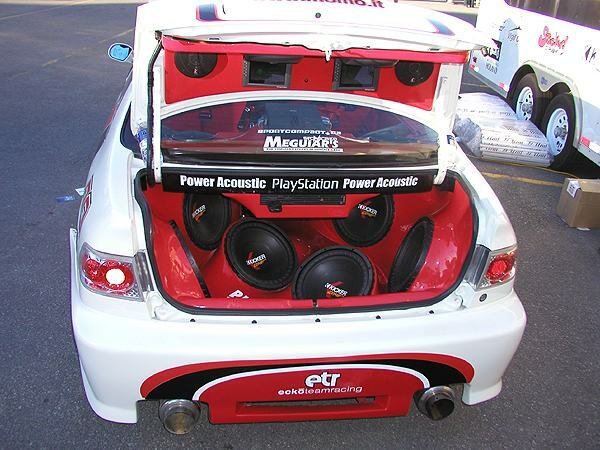 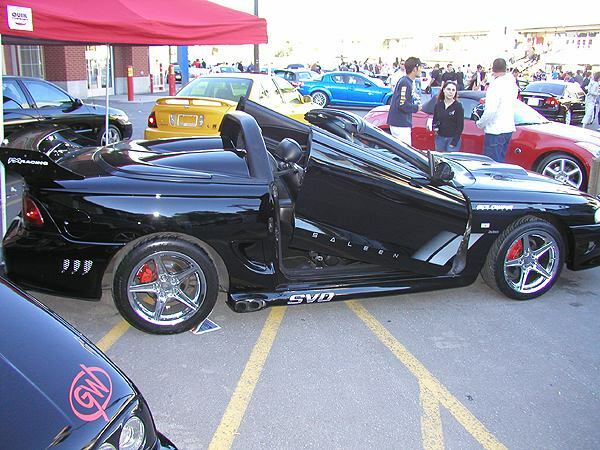 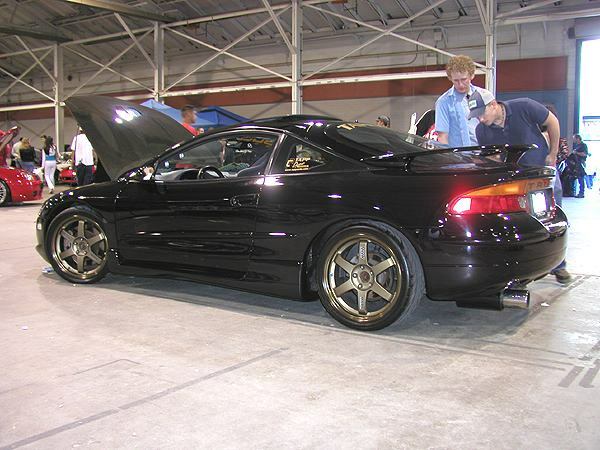 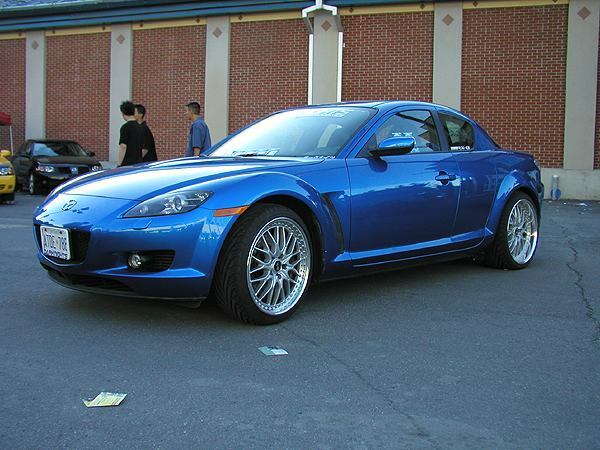 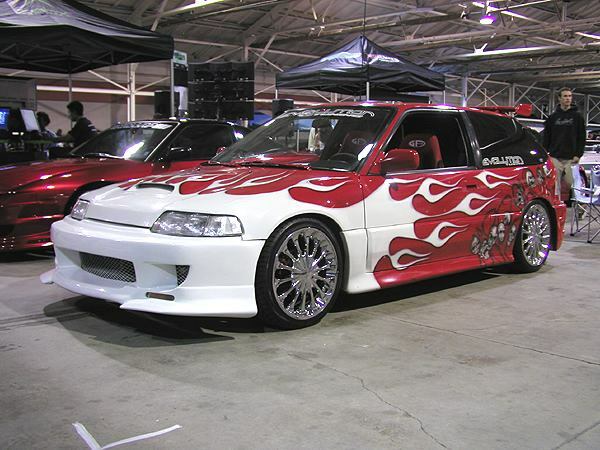 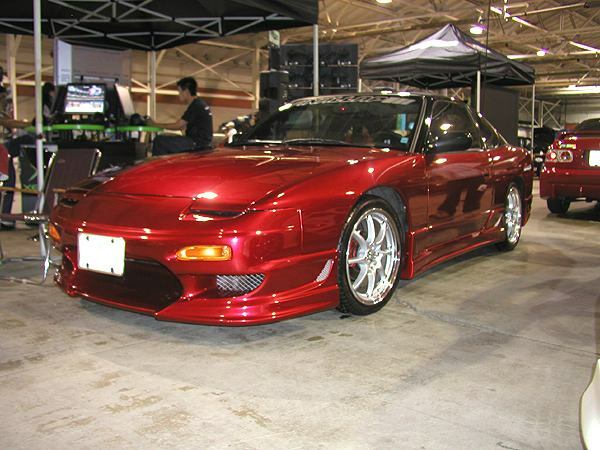 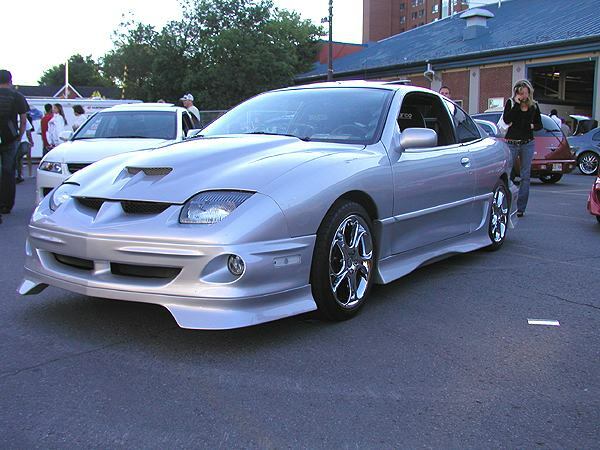 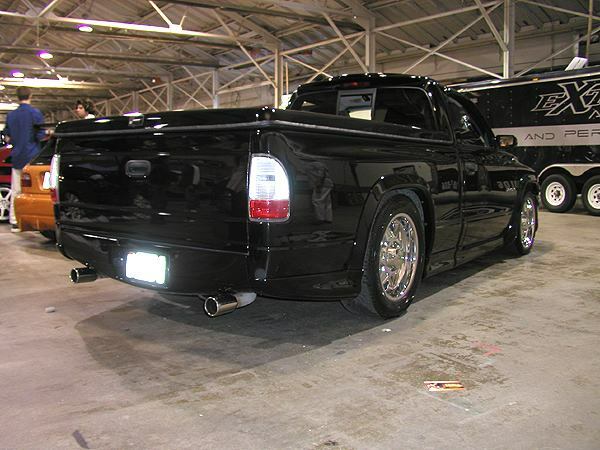 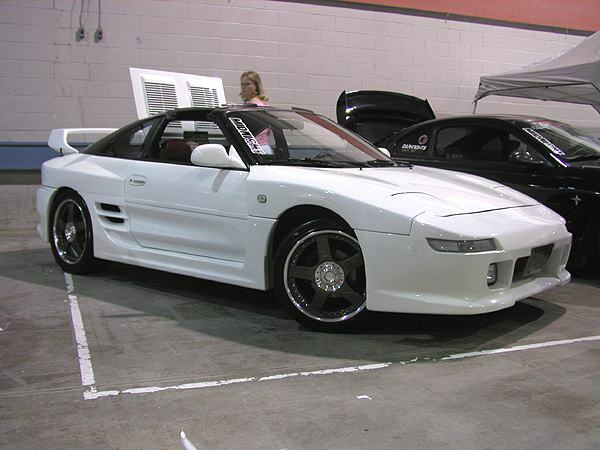 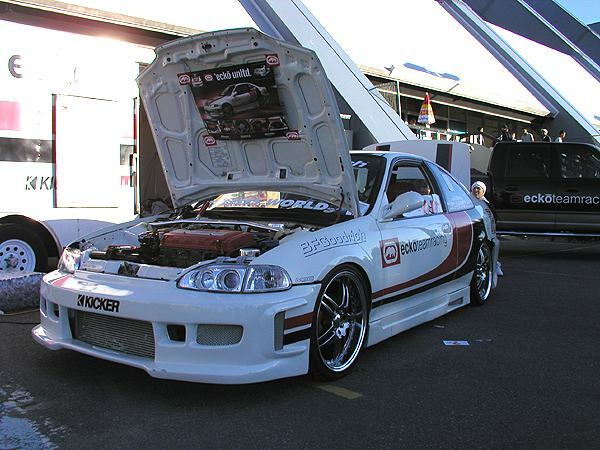 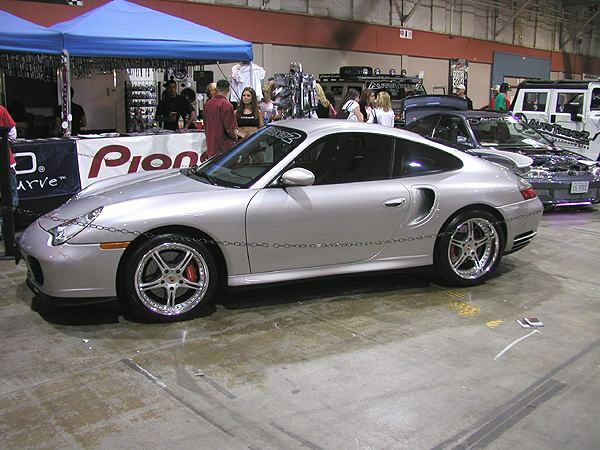 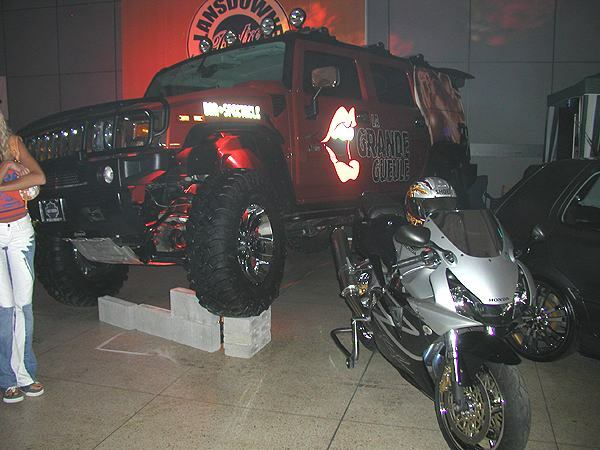 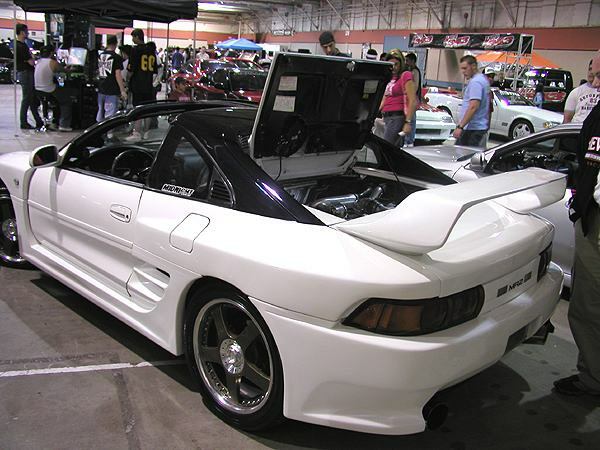 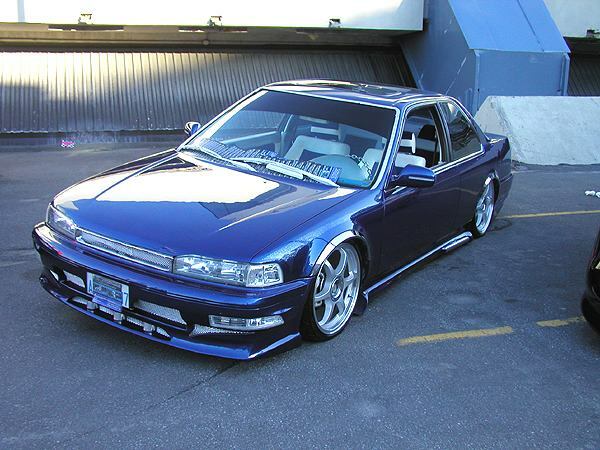 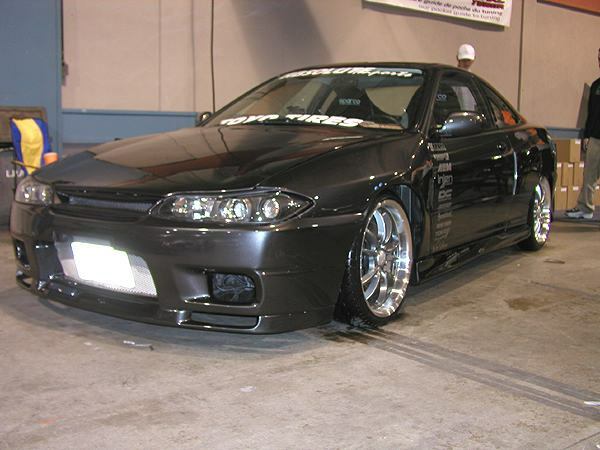 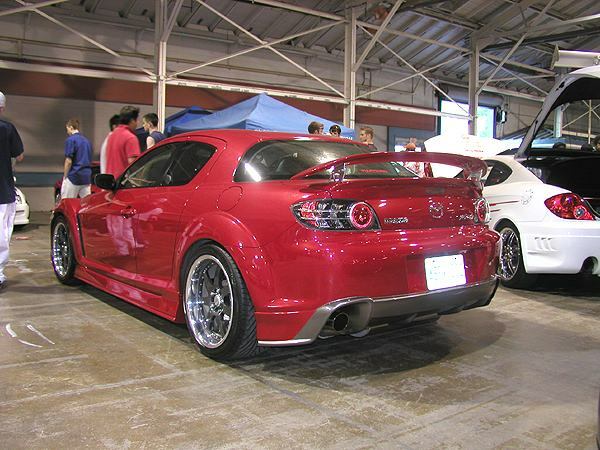 These pictures were taken at the 2004 Ottawa Import Nite. 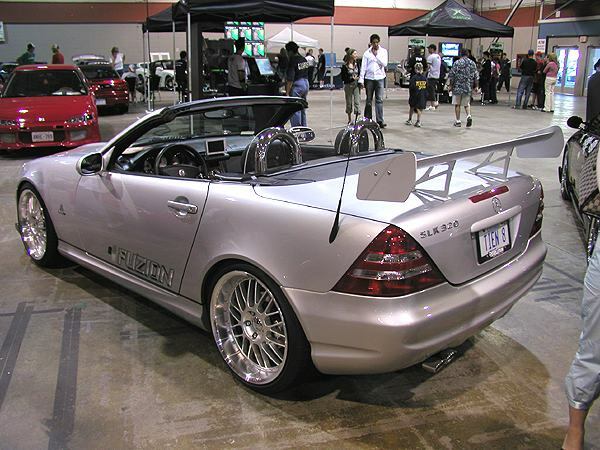 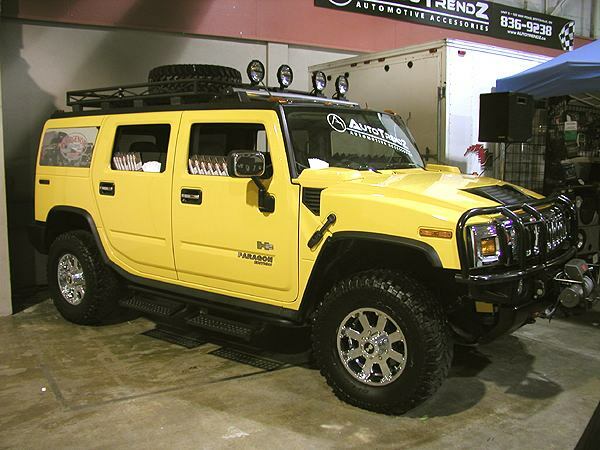 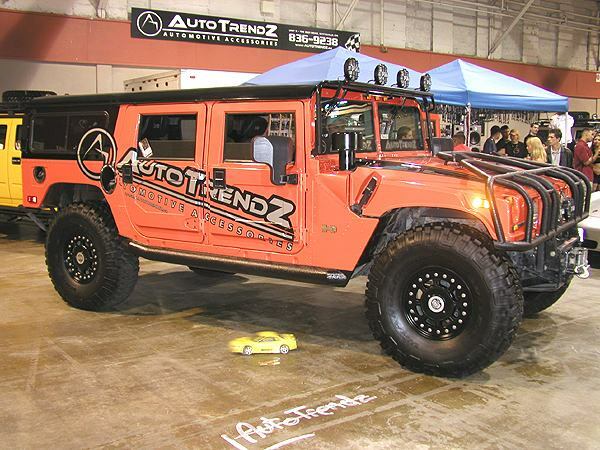 The cars and people in the photographs are not necessarily affiliated with Derand. 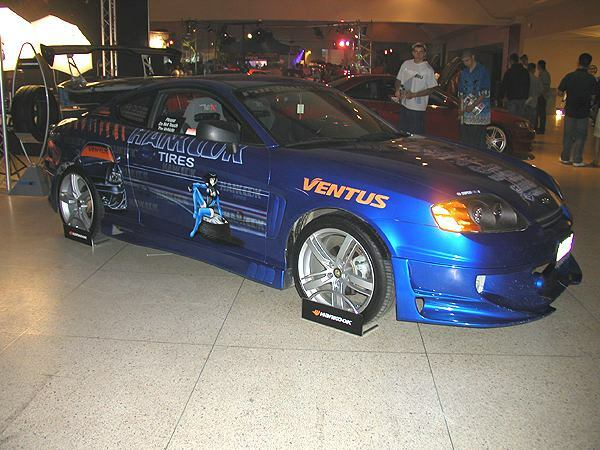 They are displayed here for your viewing entertainment only and are by no means used as promotional advertising. 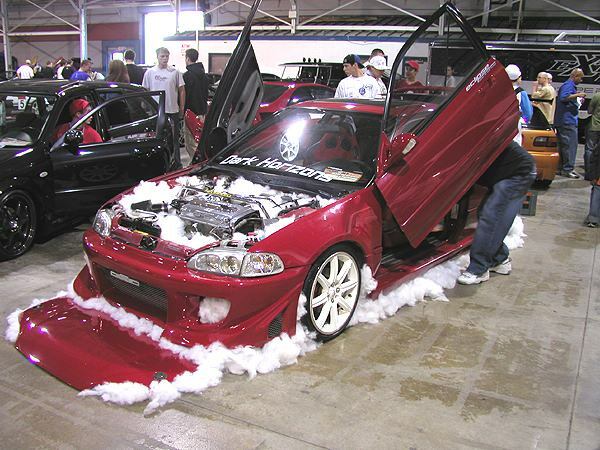 Thank you to all who participated and to those who appear in our pictures.